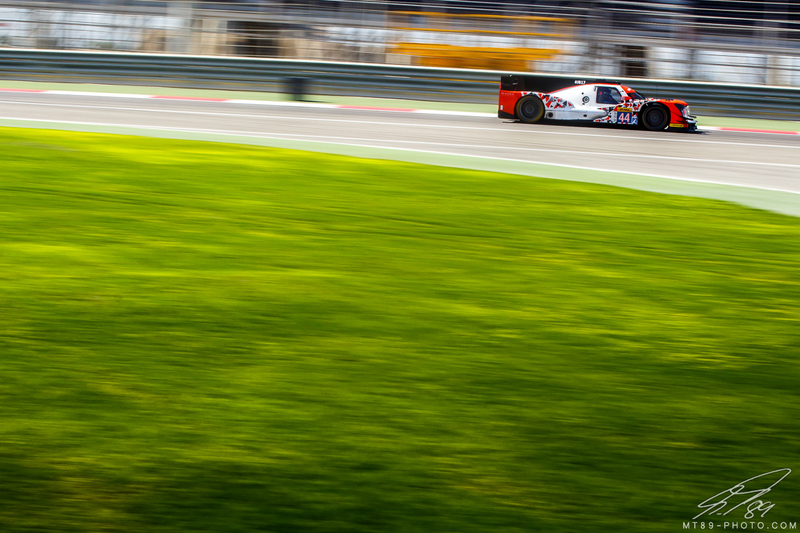 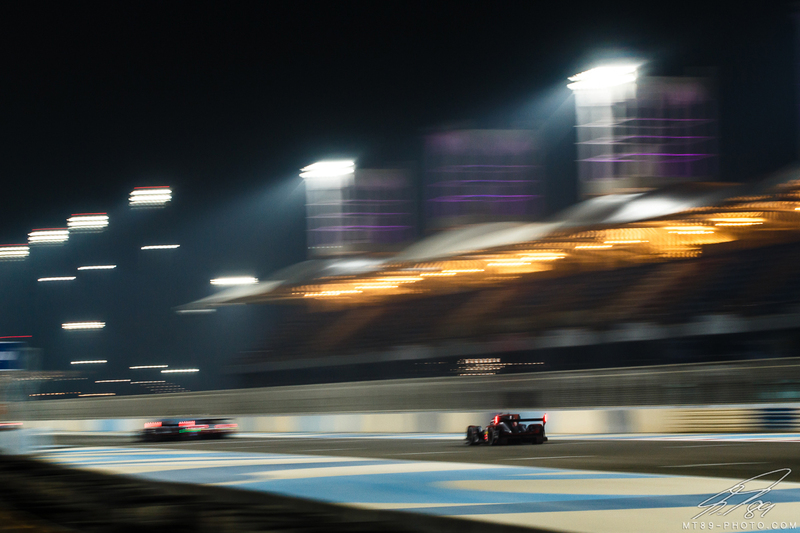 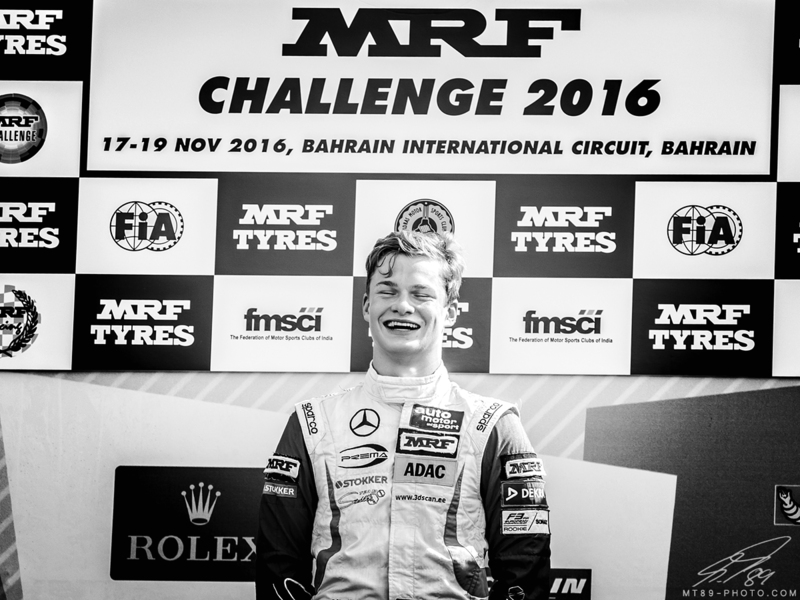 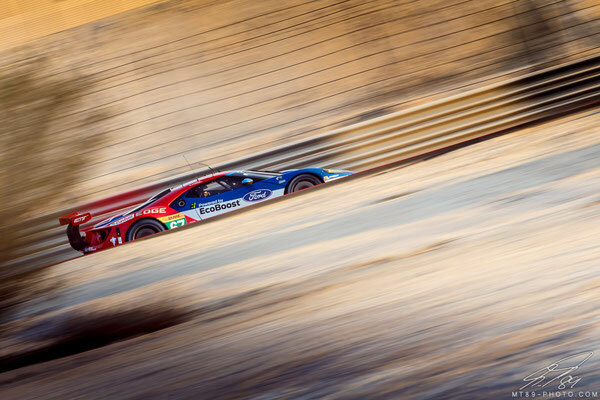 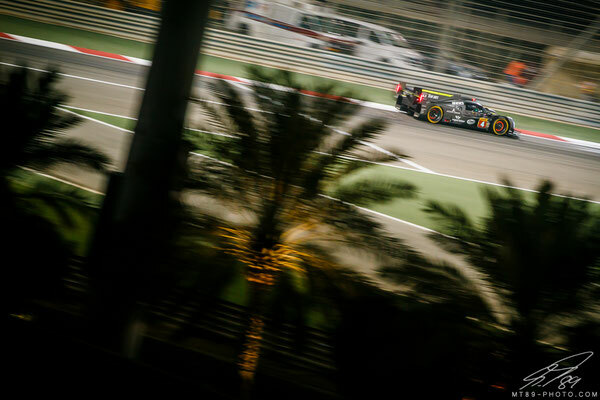 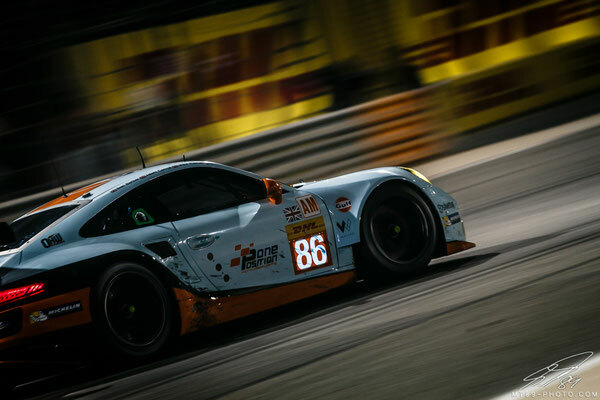 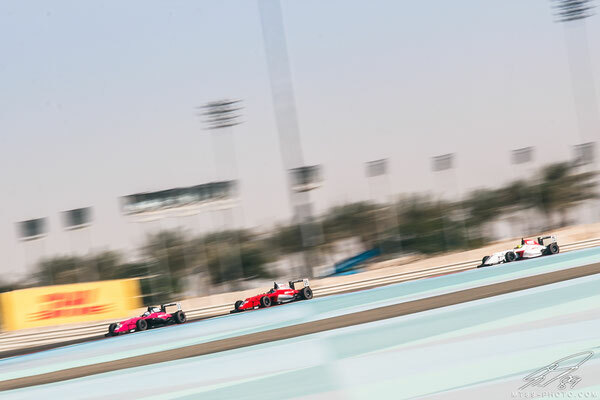 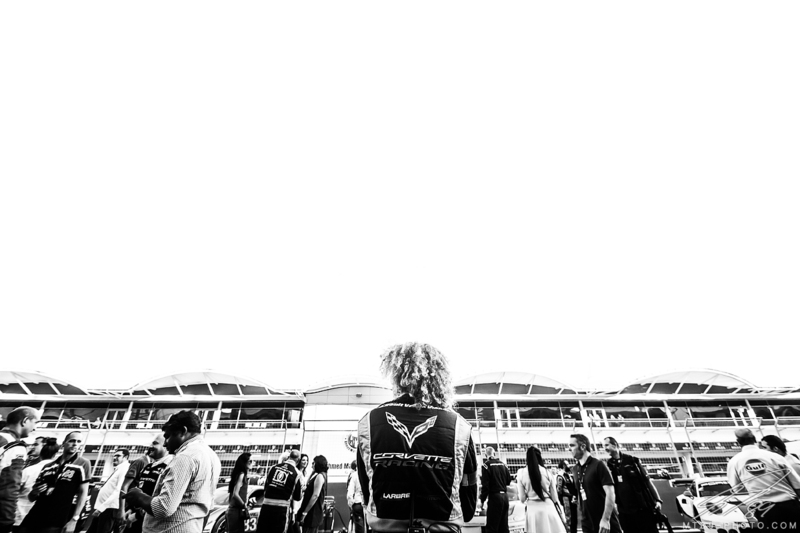 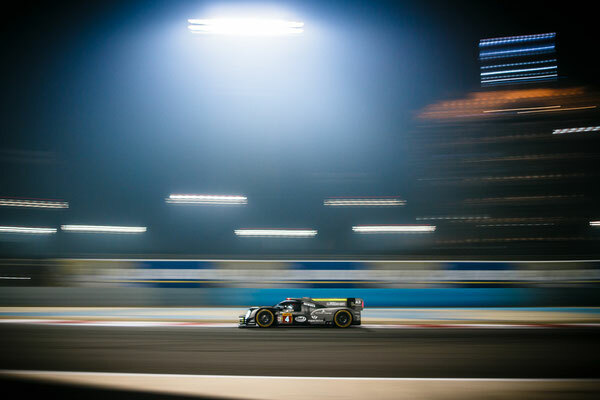 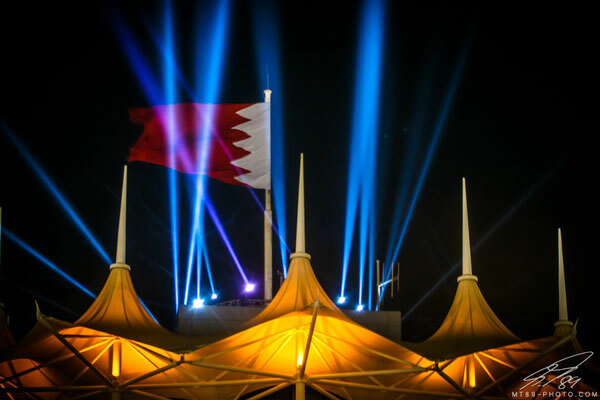 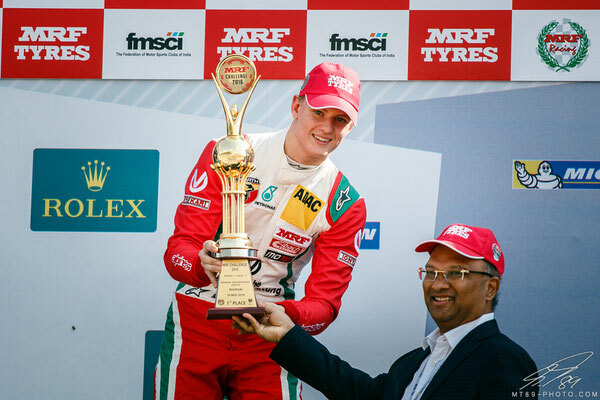 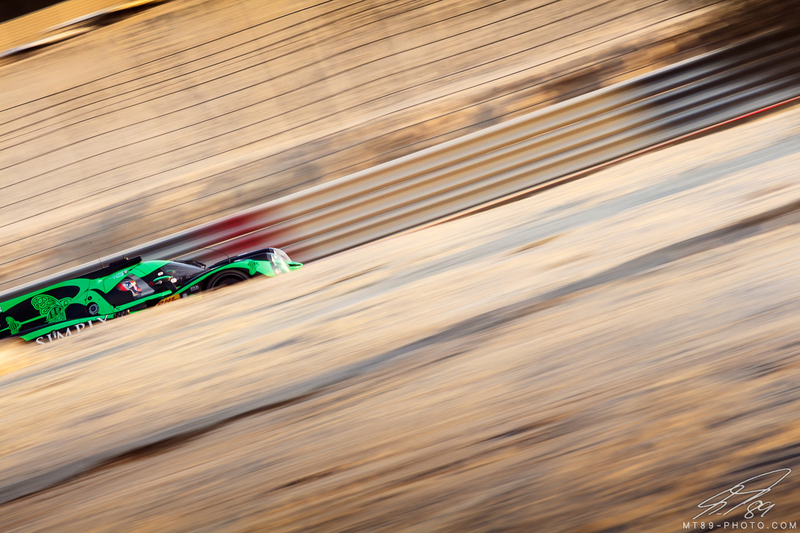 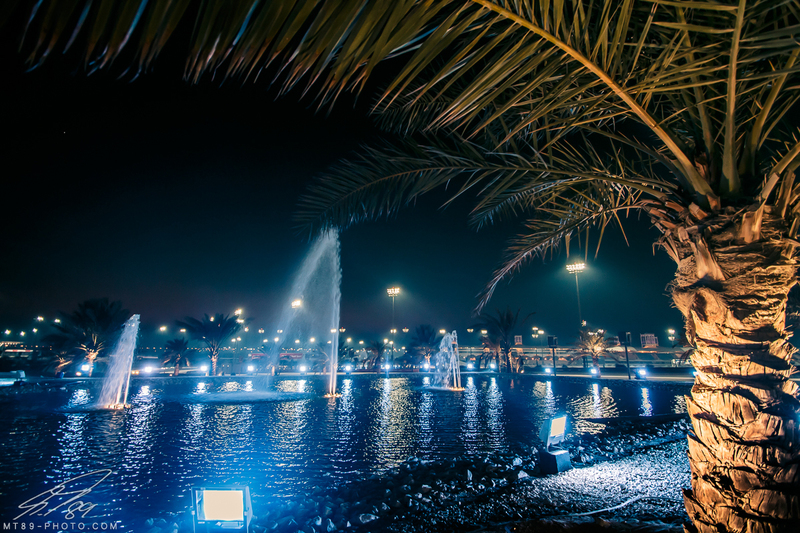 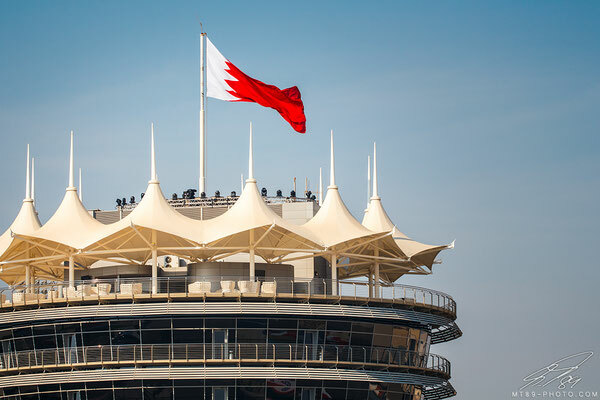 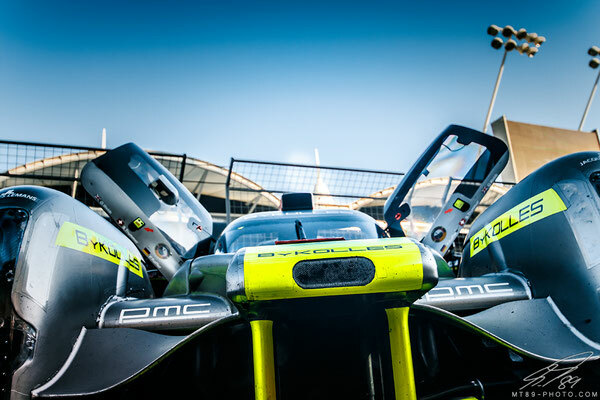 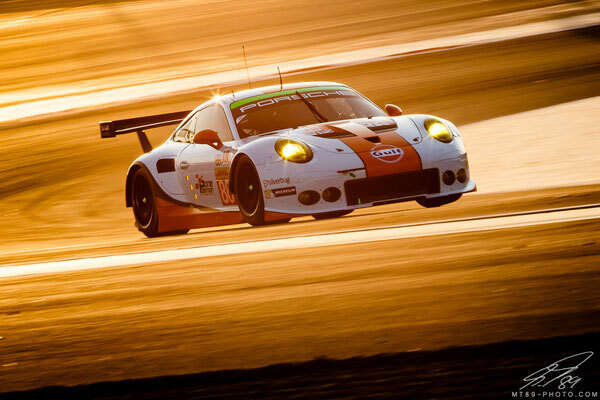 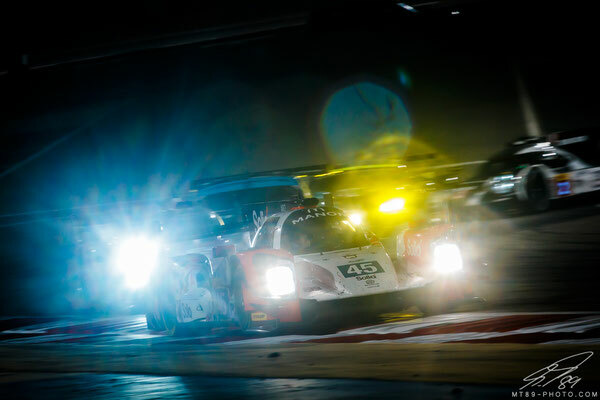 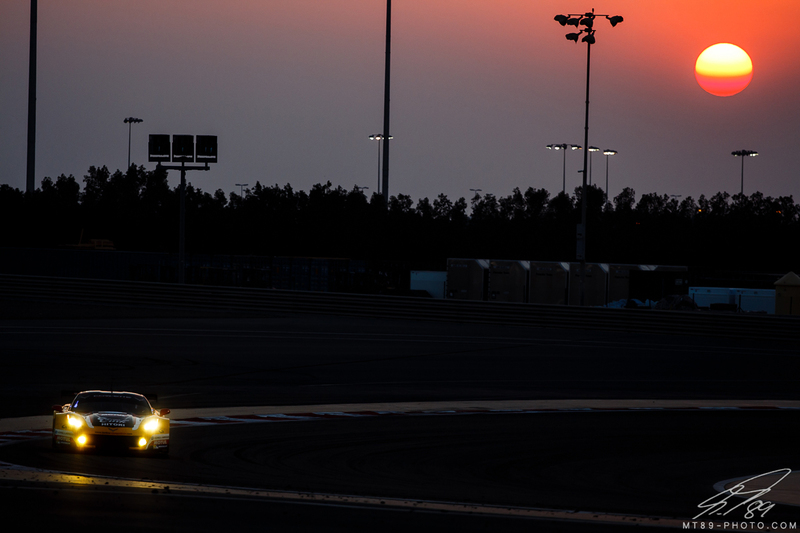 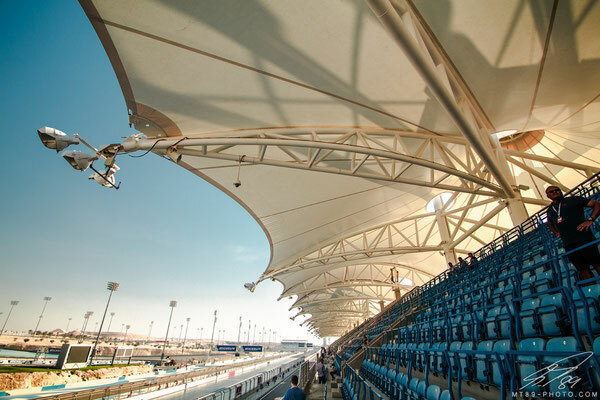 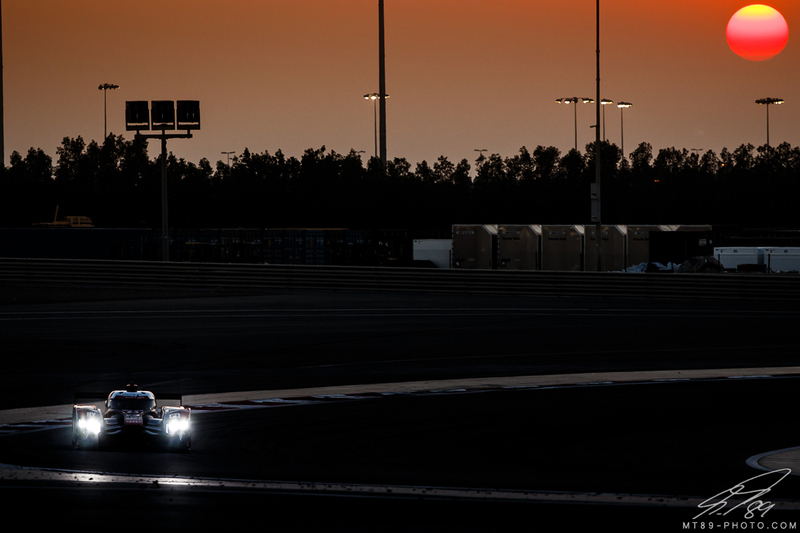 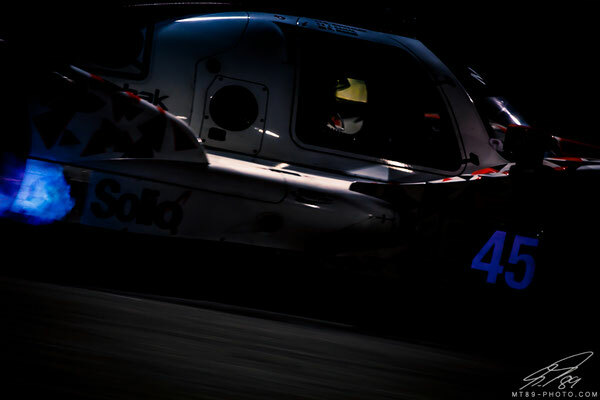 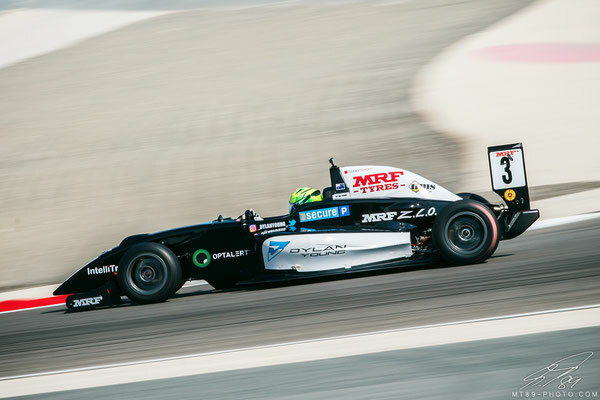 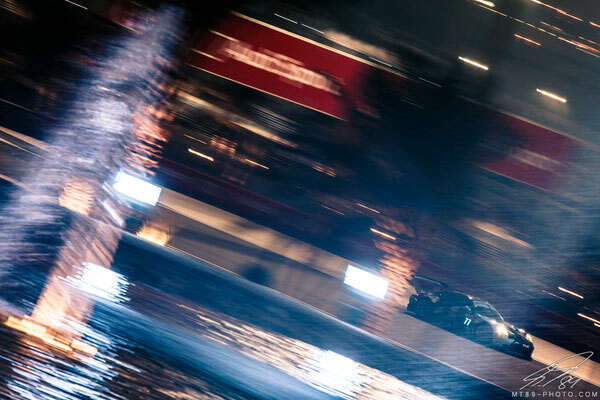 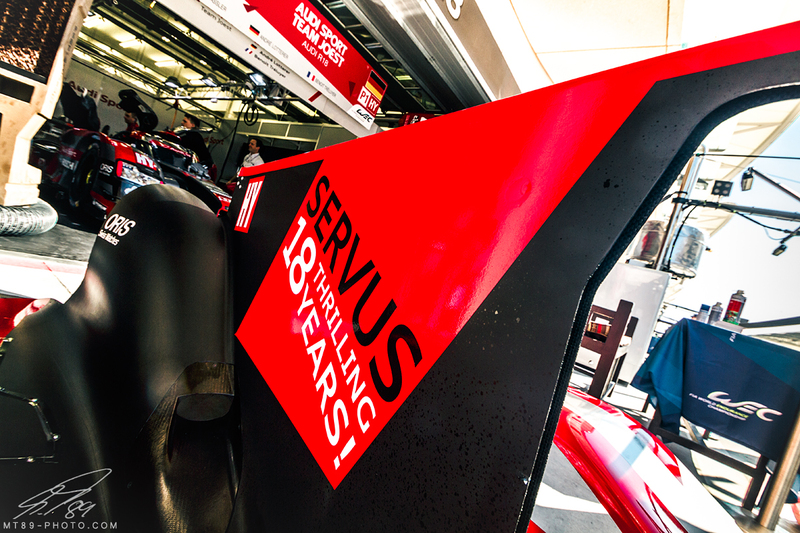 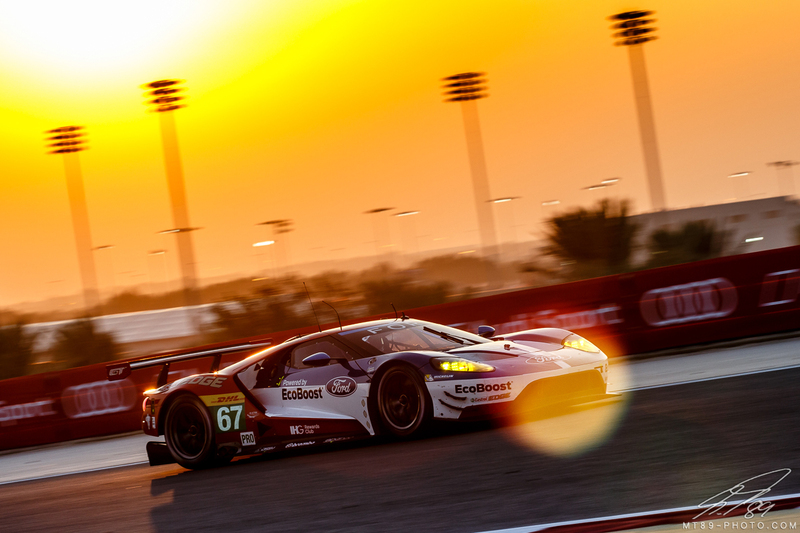 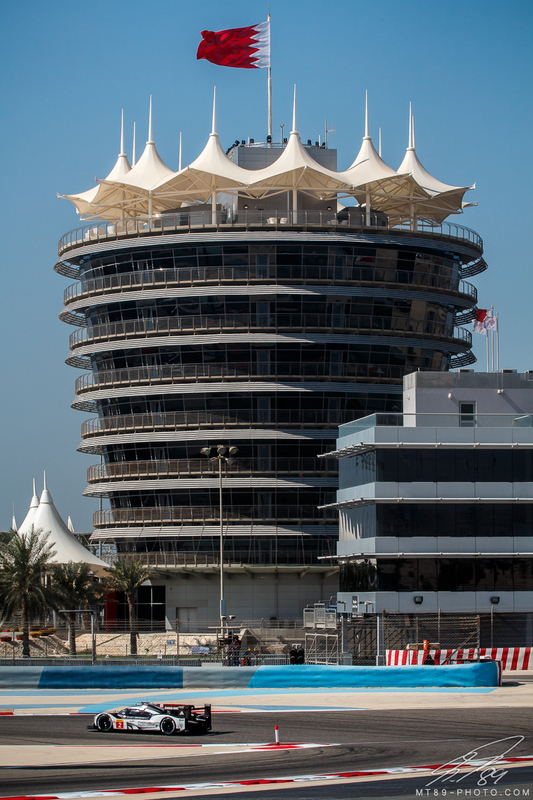 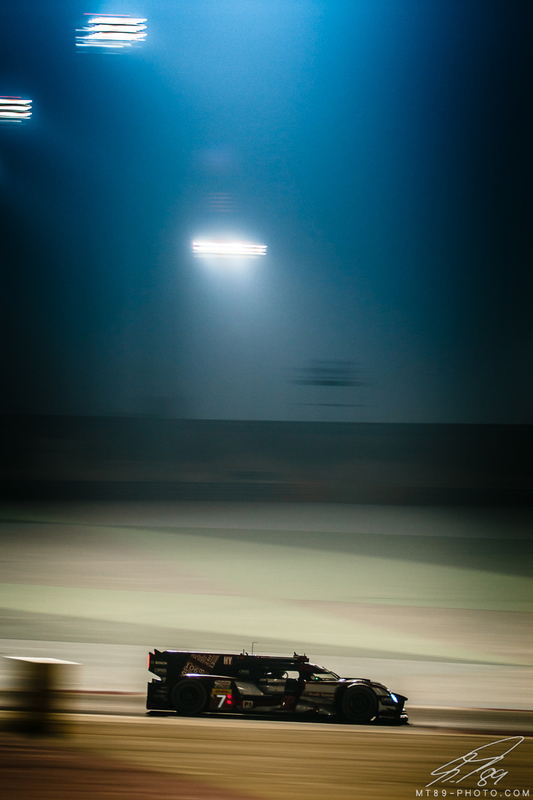 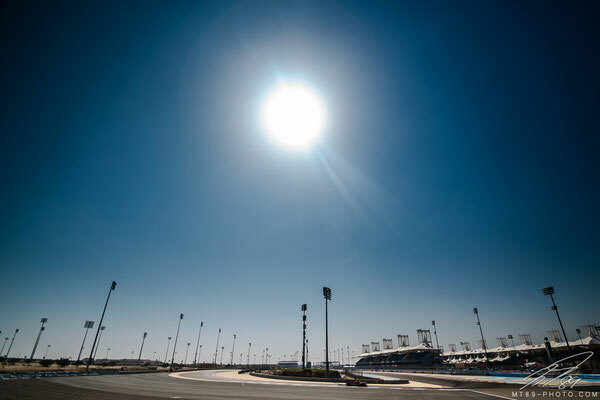 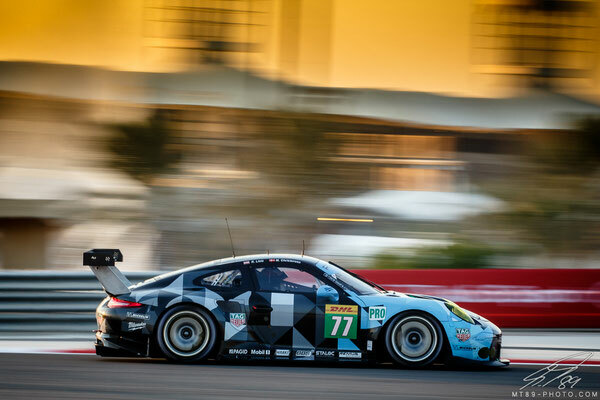 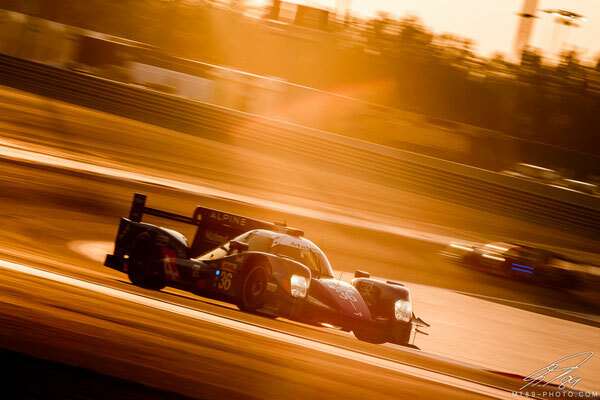 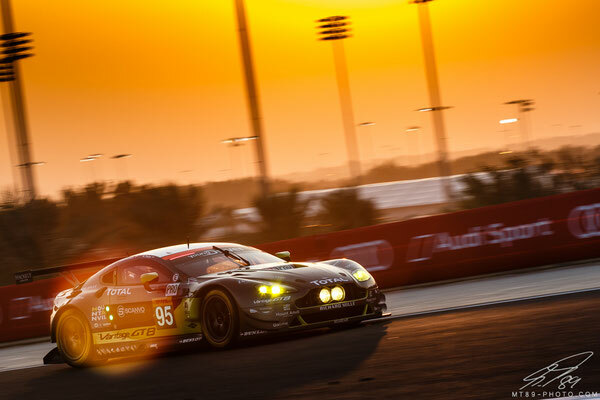 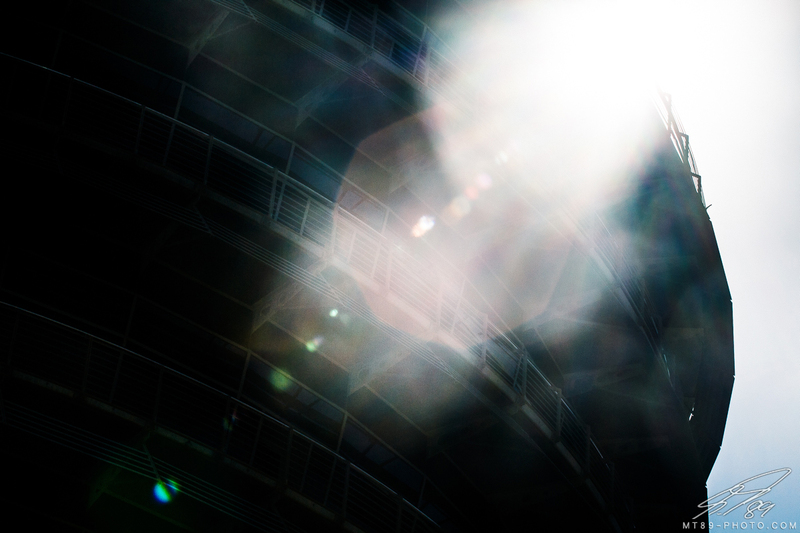 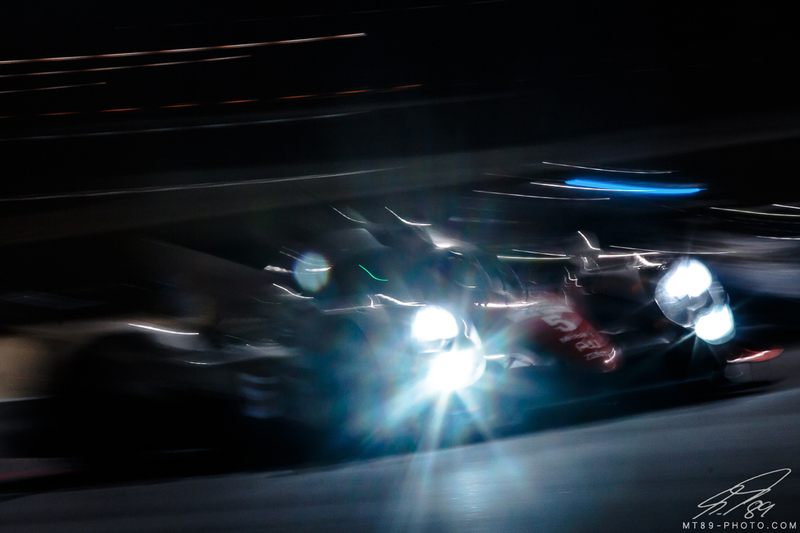 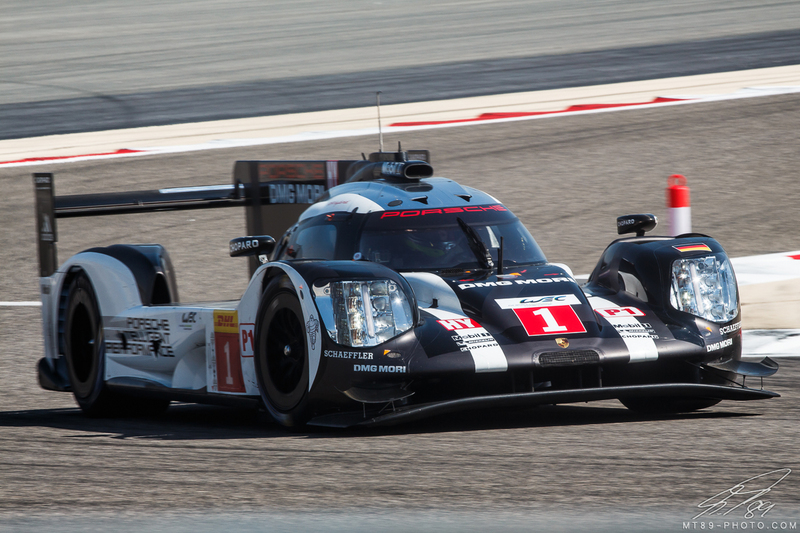 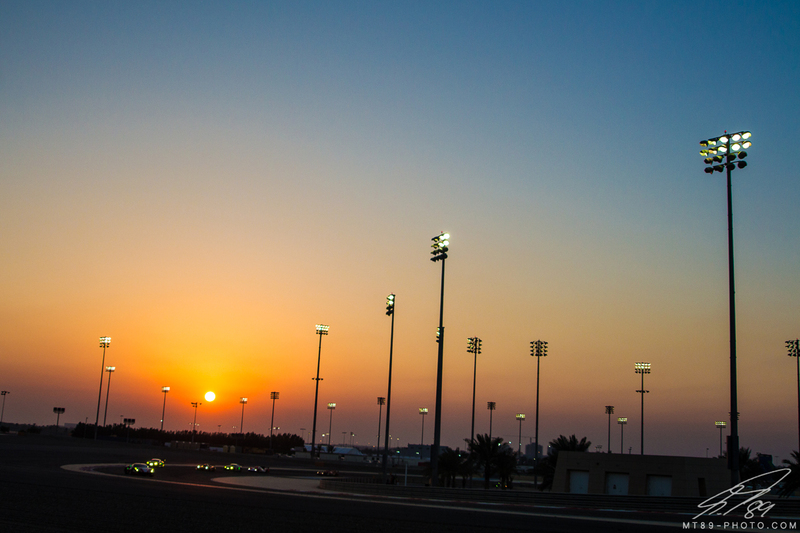 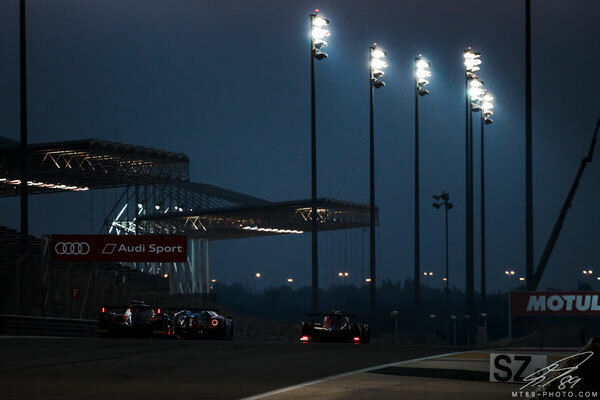 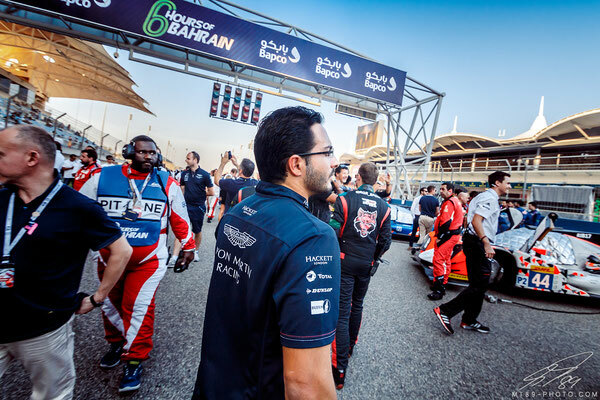 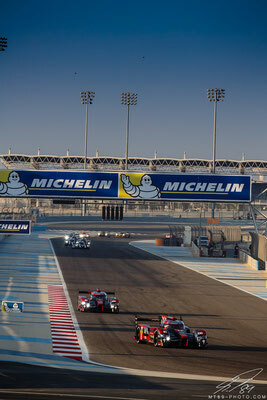 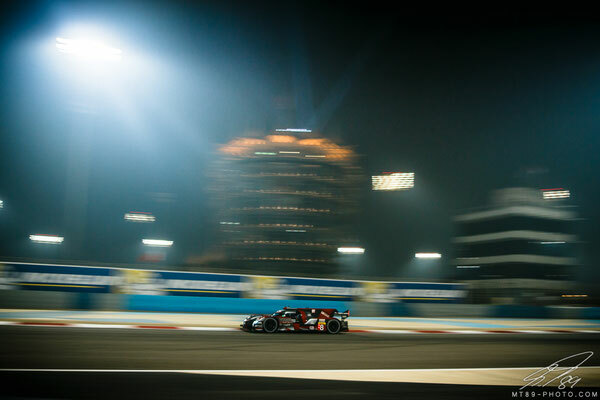 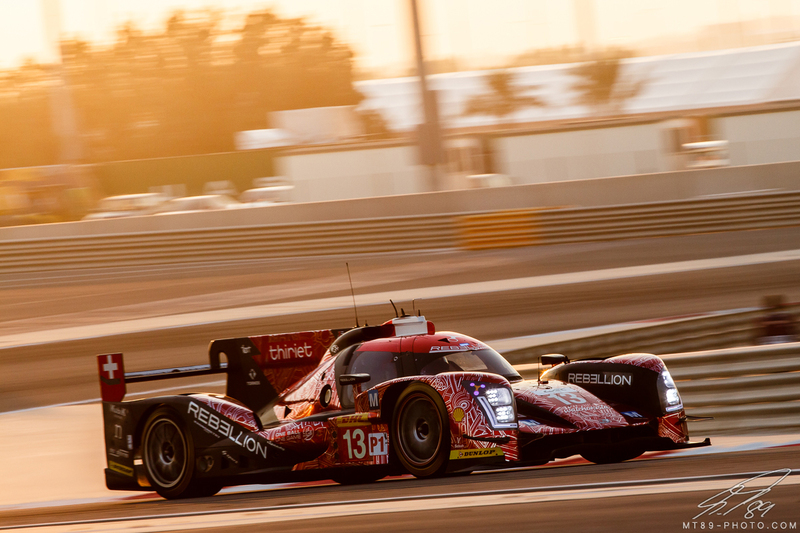 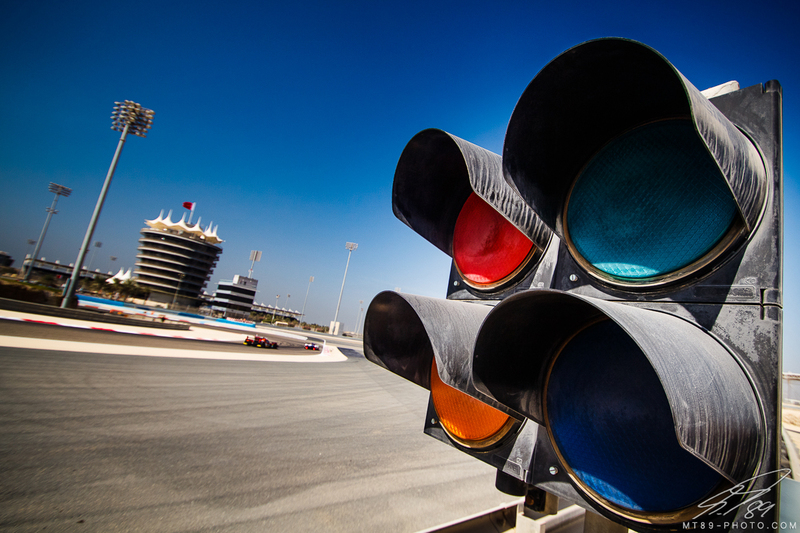 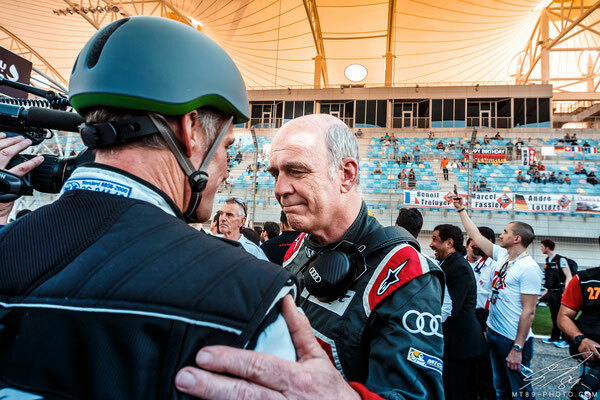 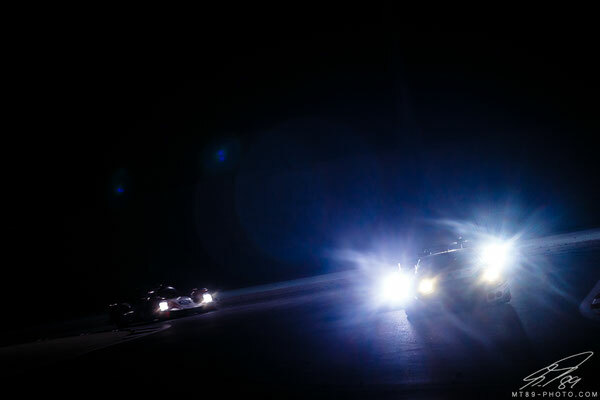 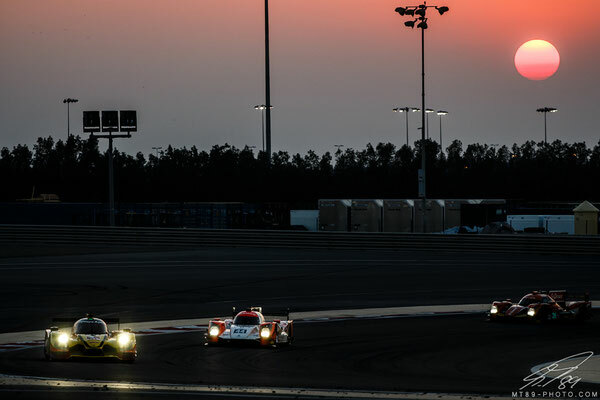 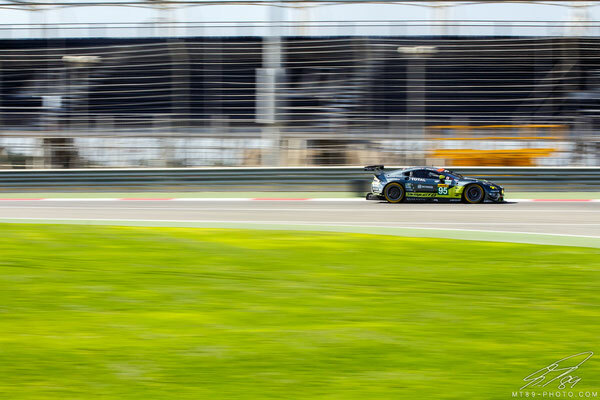 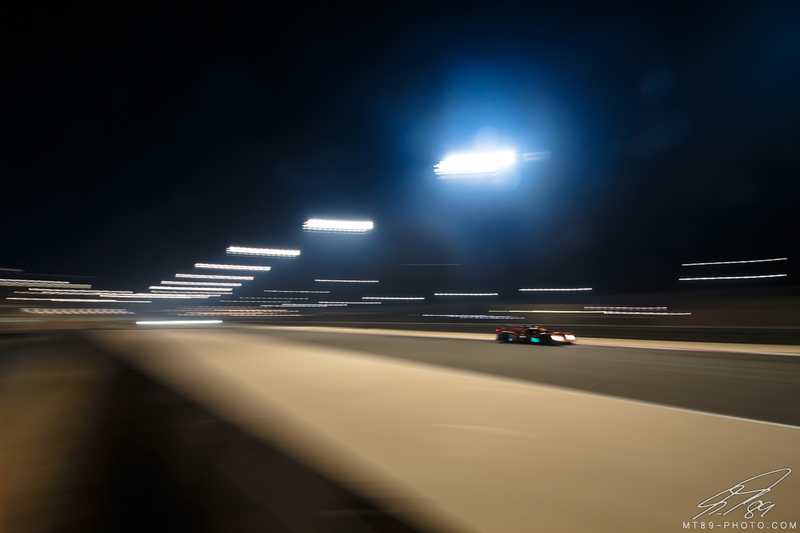 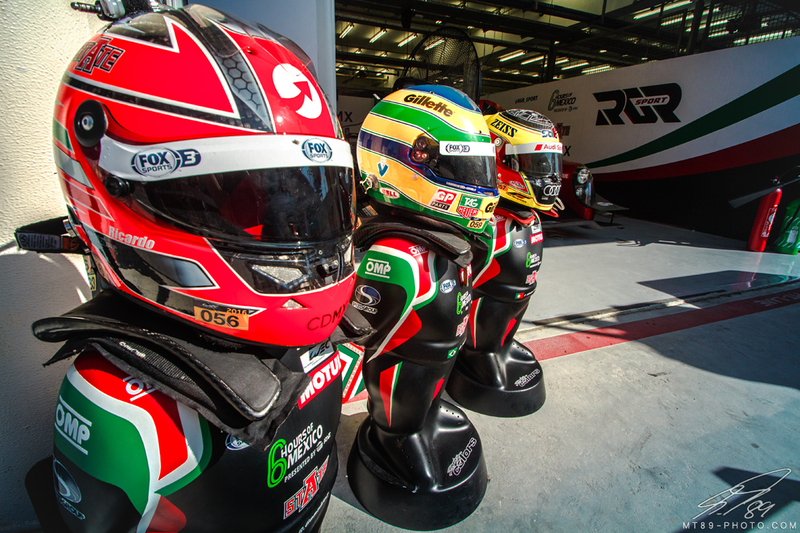 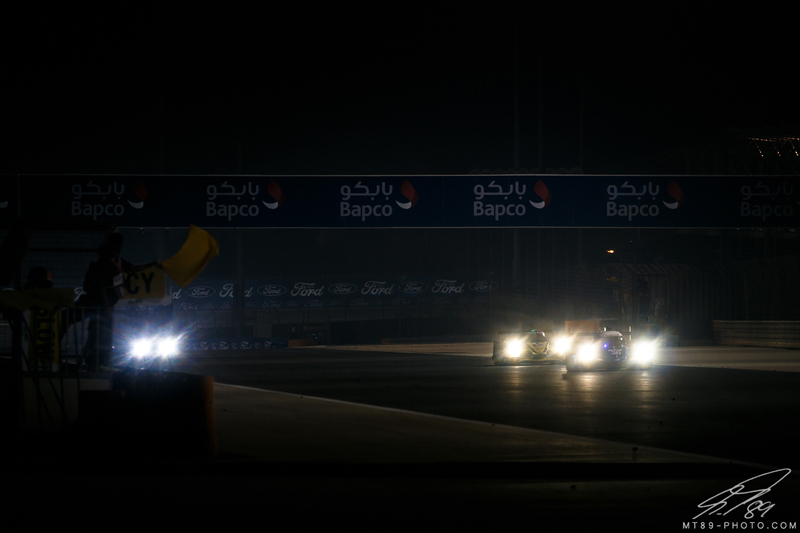 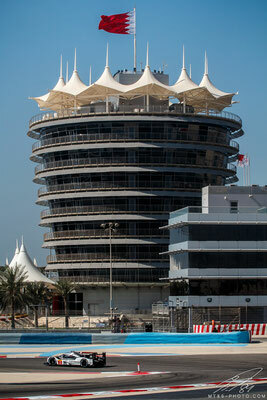 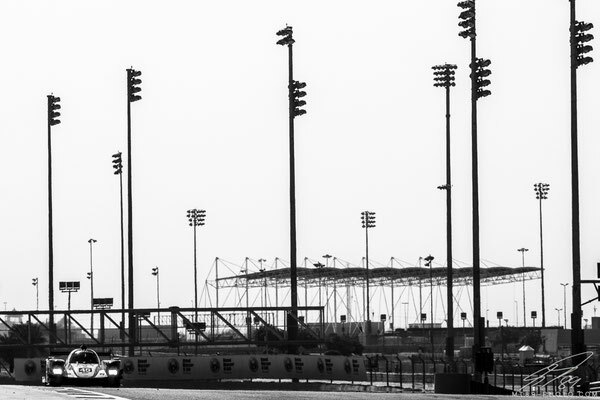 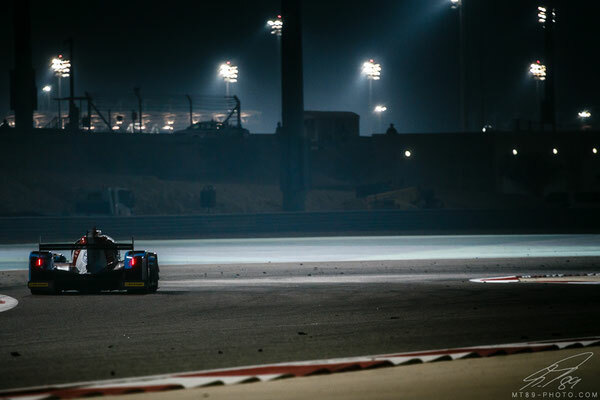 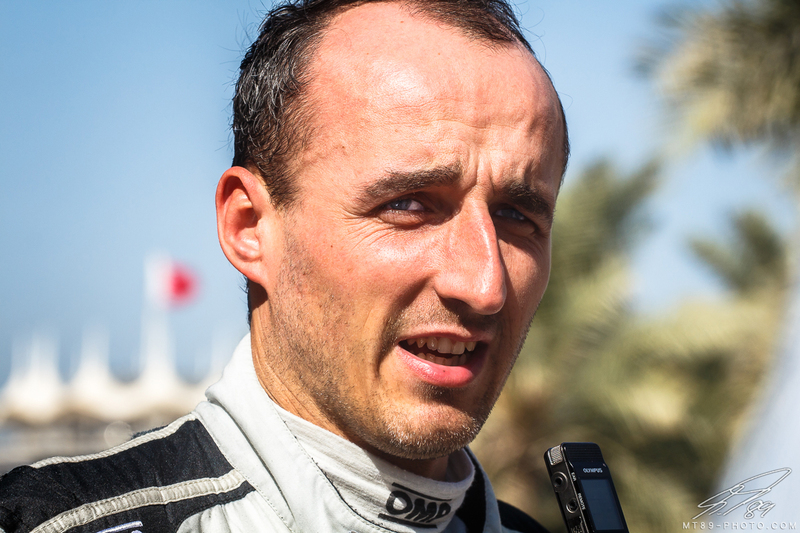 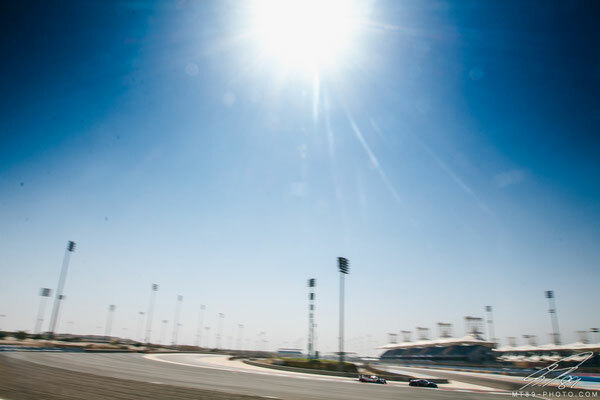 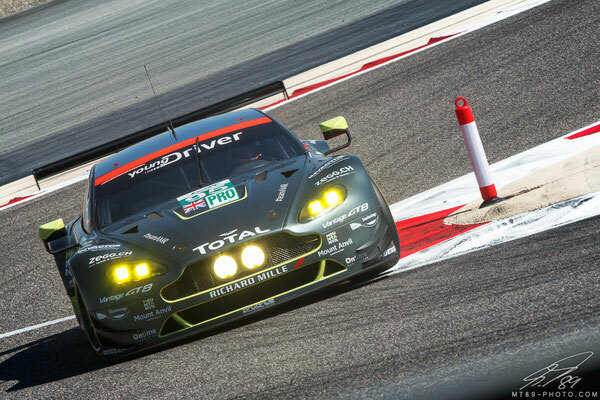 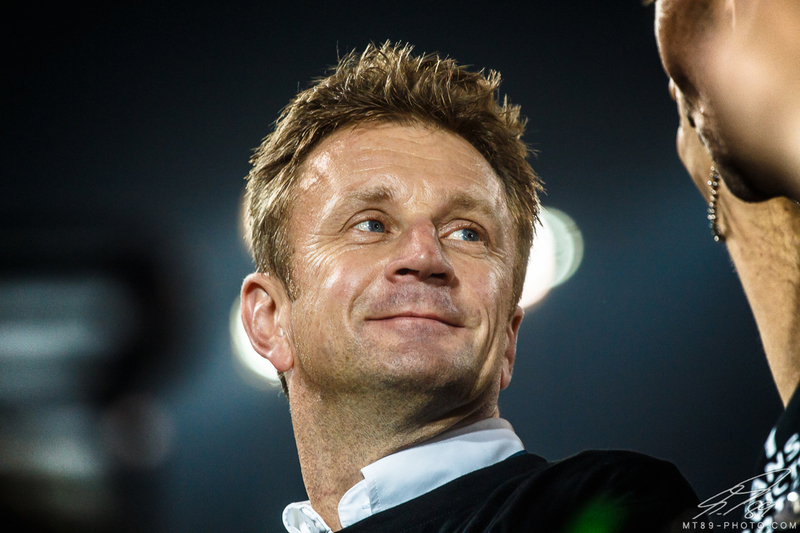 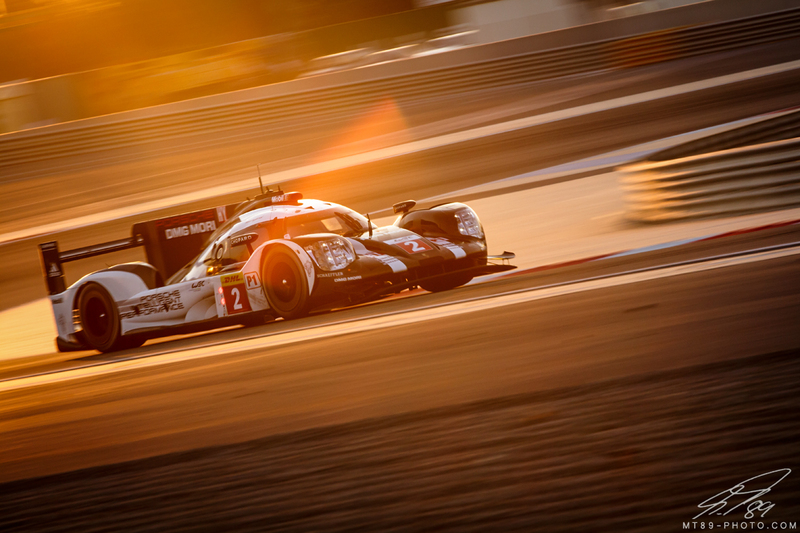 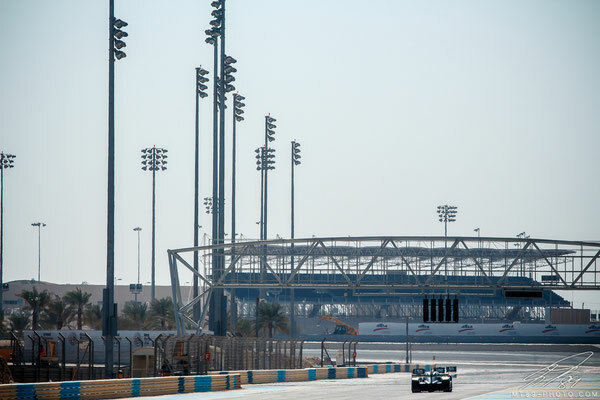 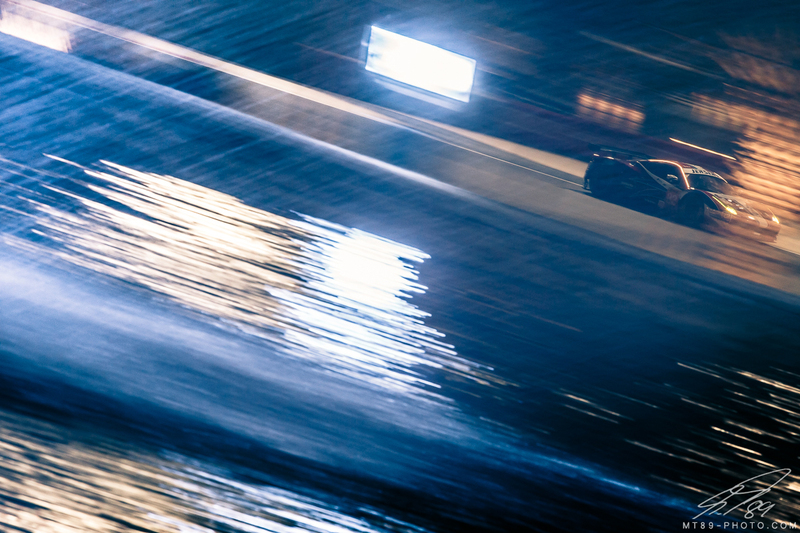 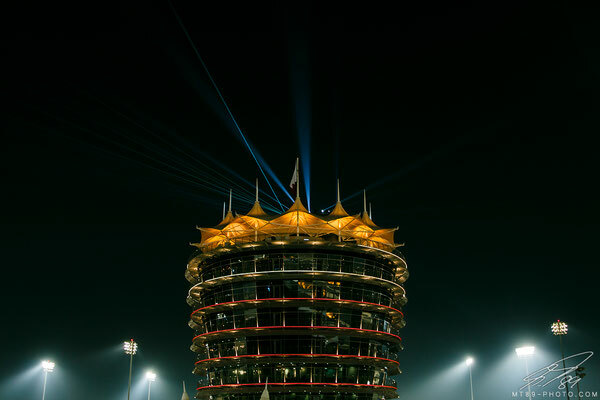 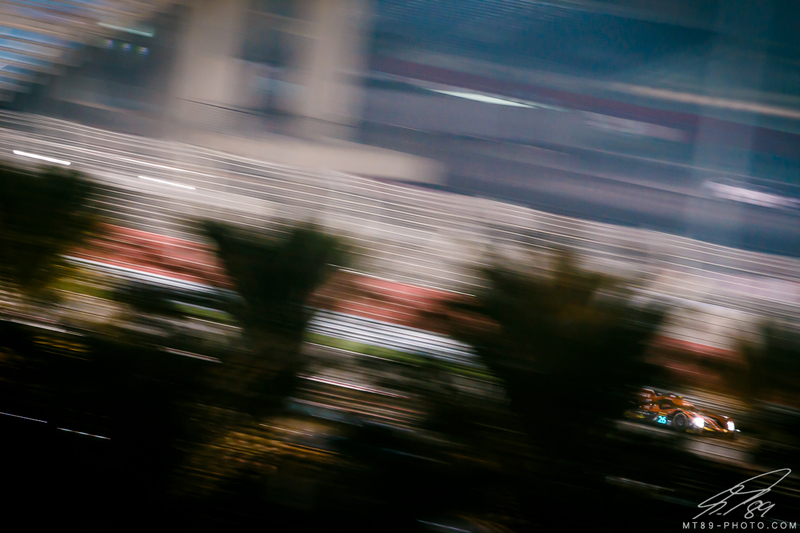 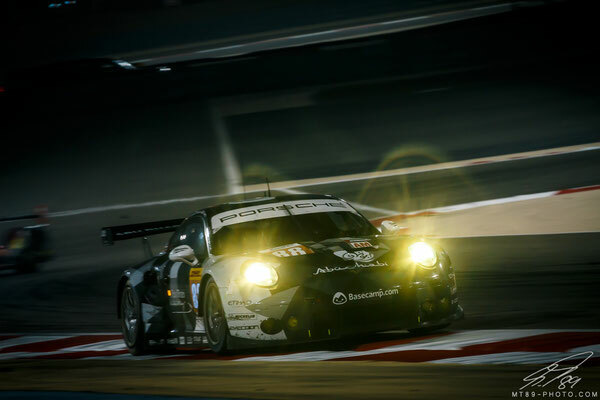 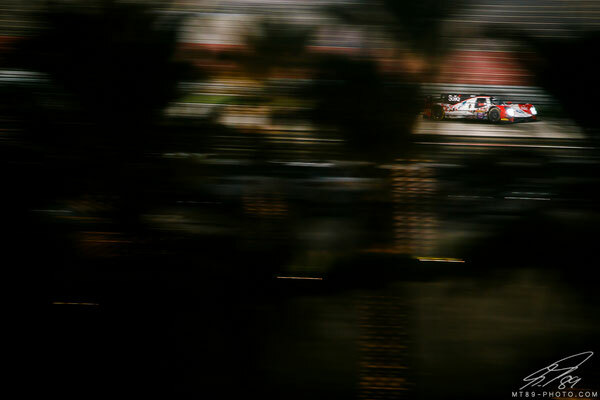 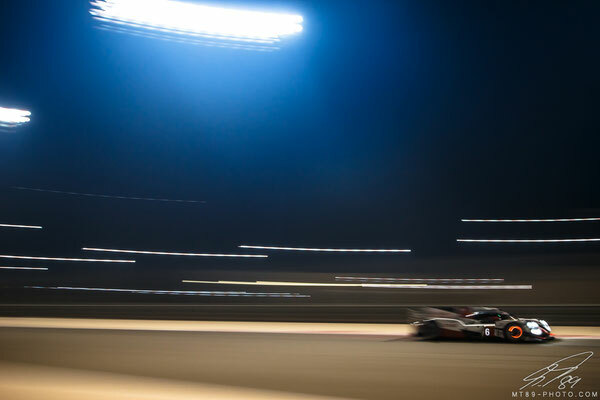 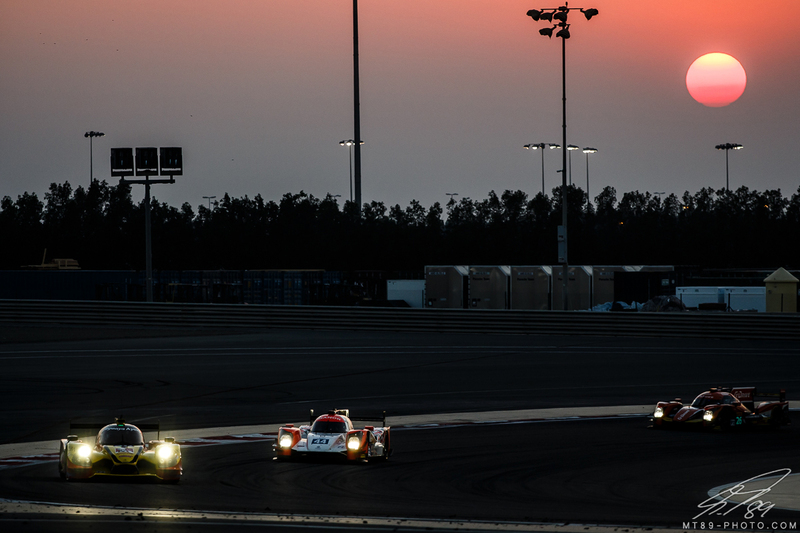 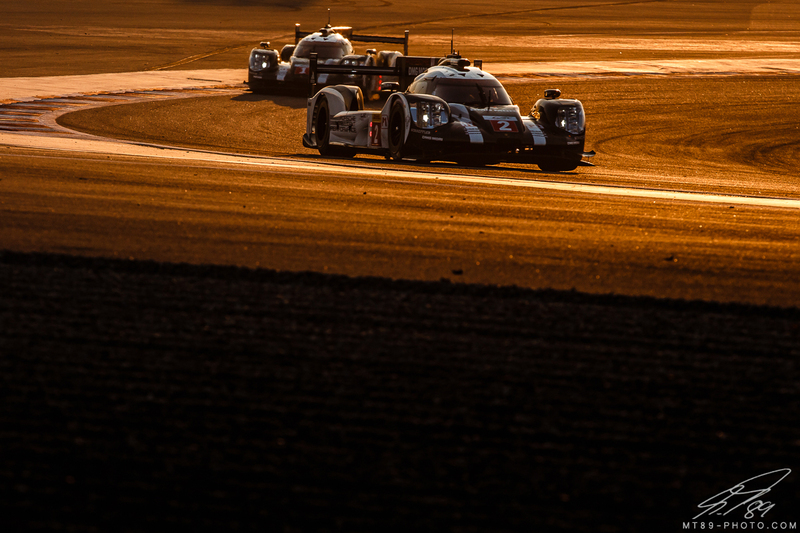 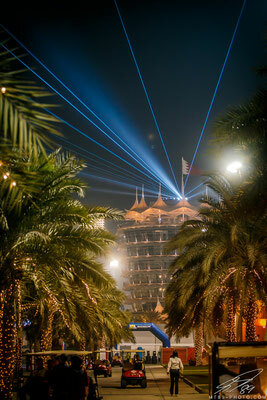 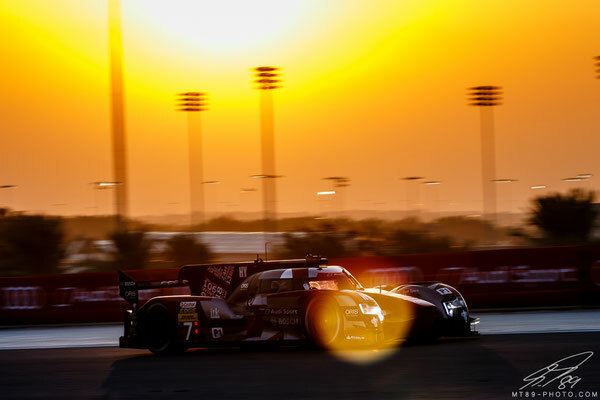 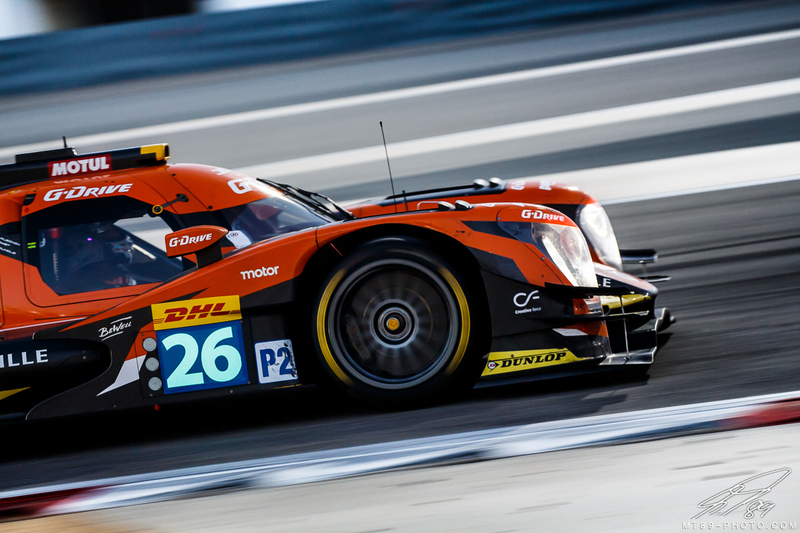 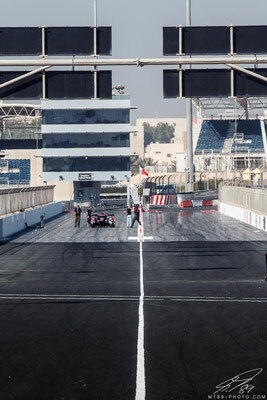 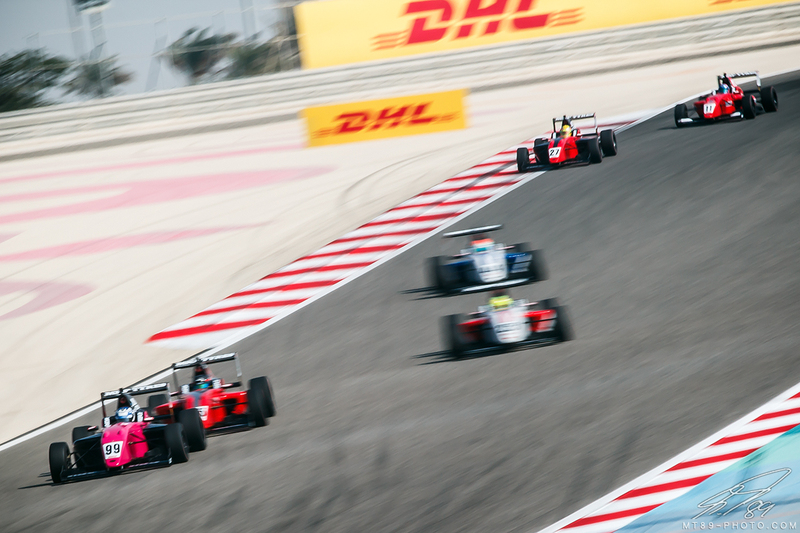 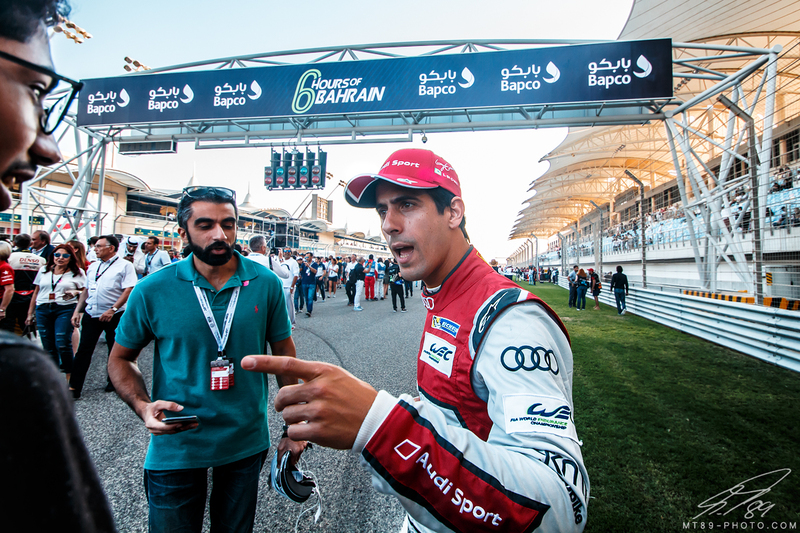 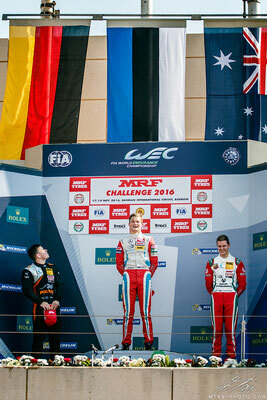 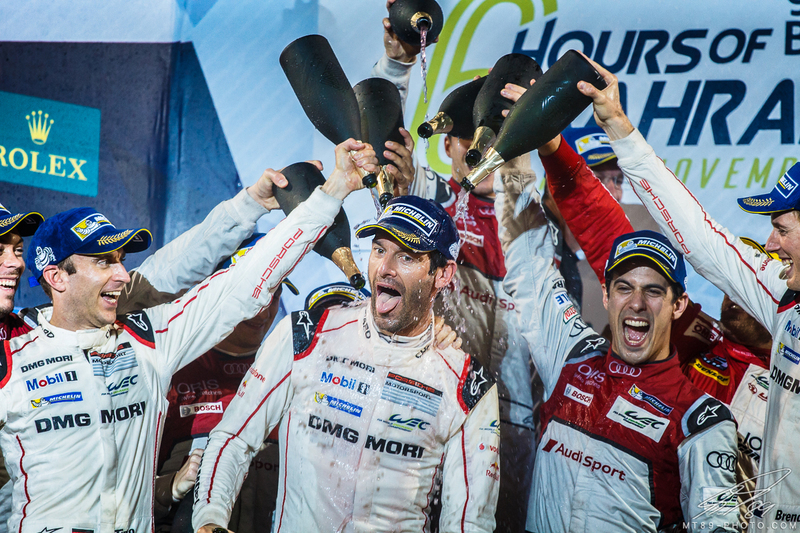 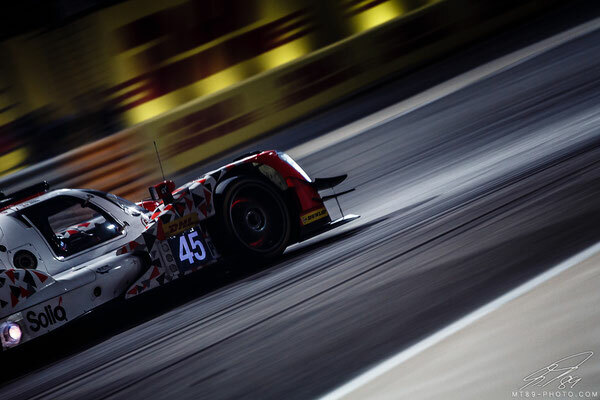 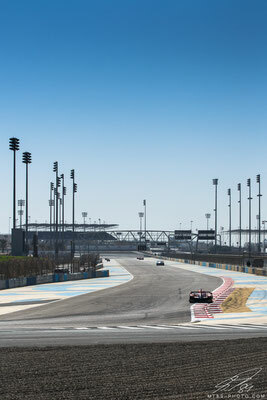 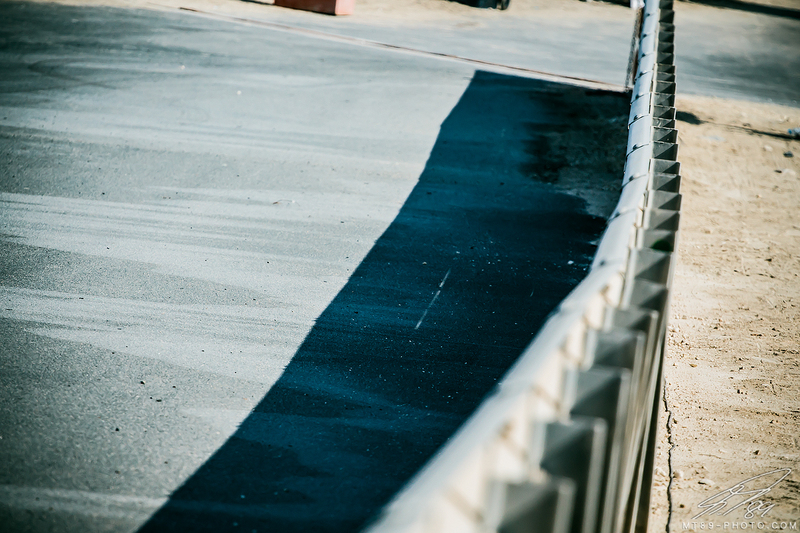 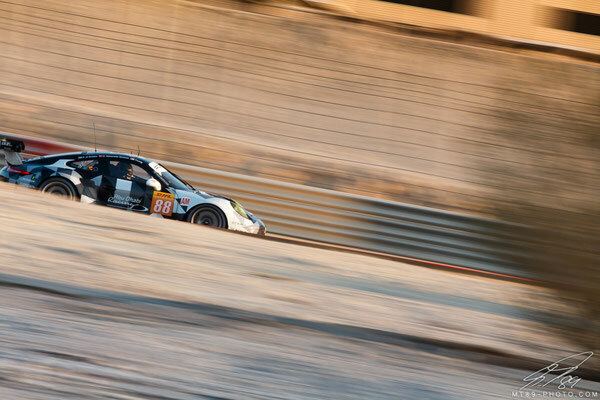 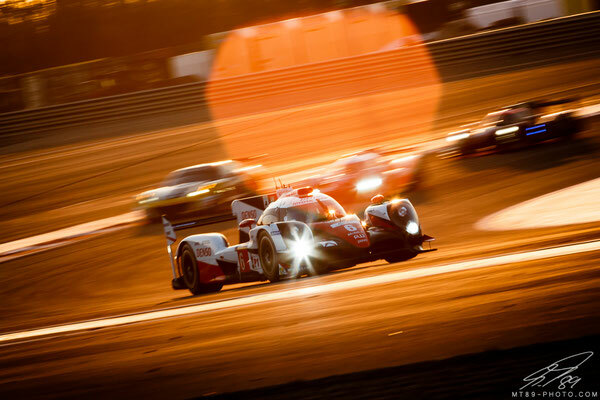 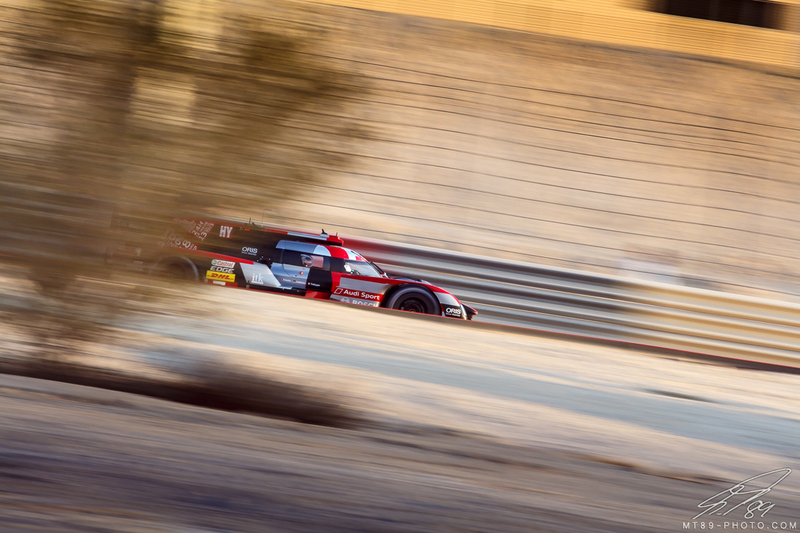 FIA WEC - 6 Hours of Bahrain - mt89-photos Webseite! 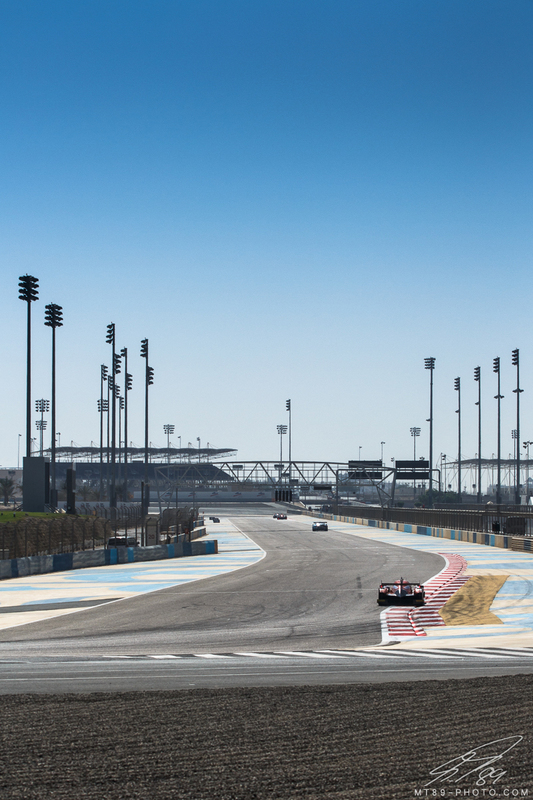 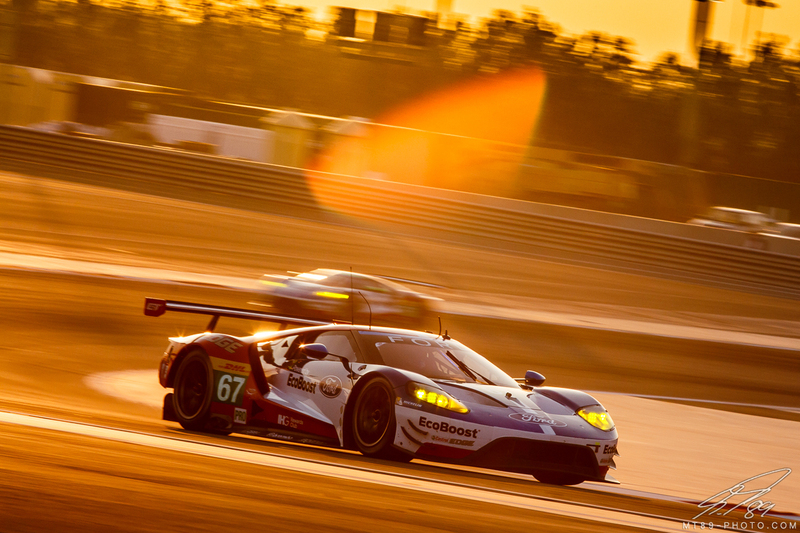 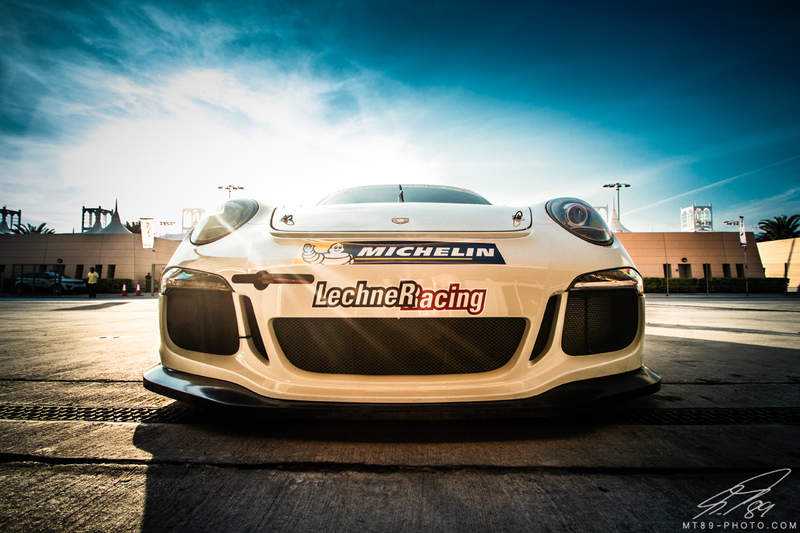 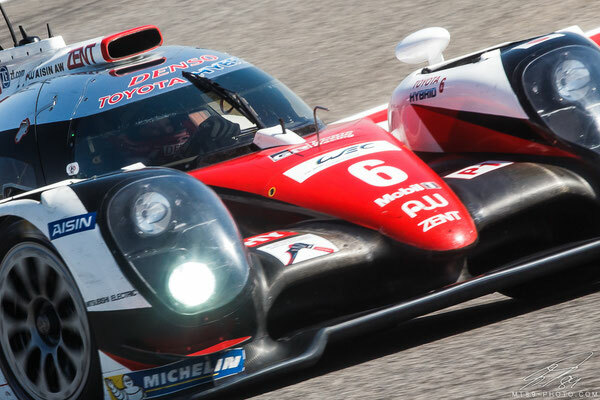 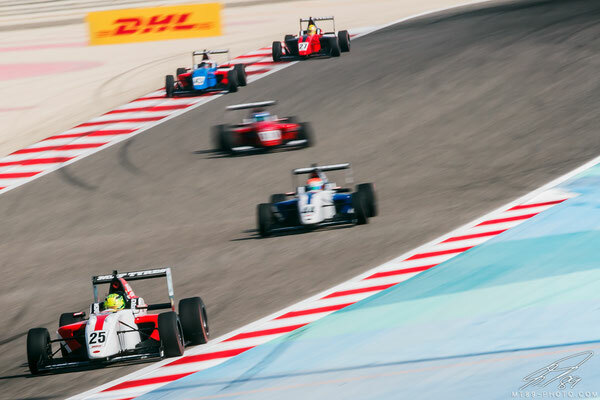 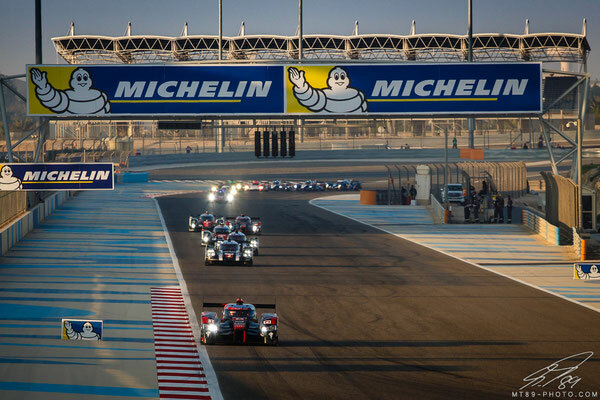 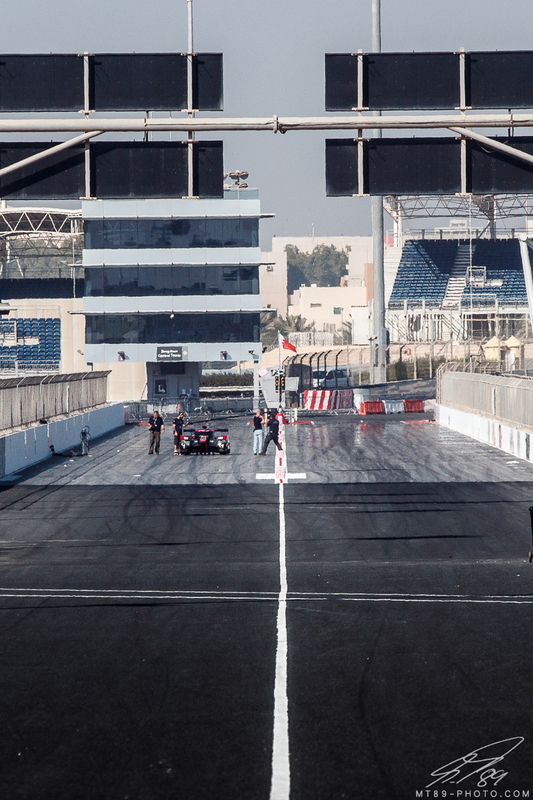 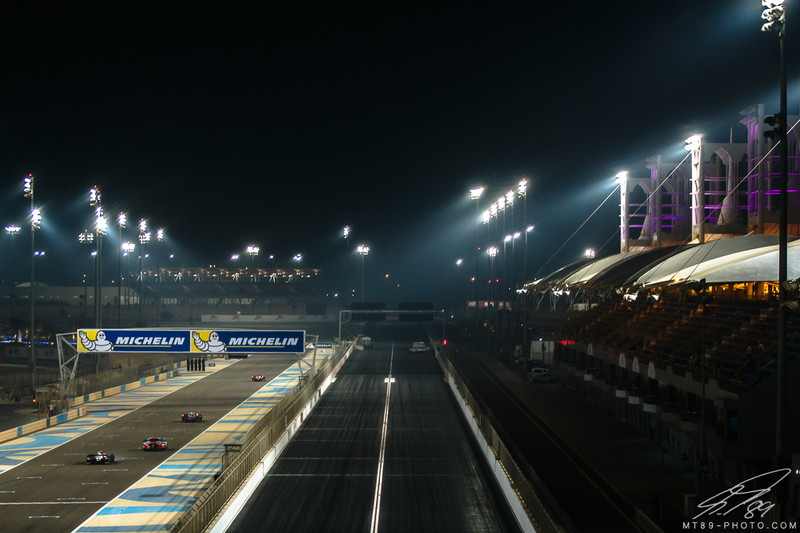 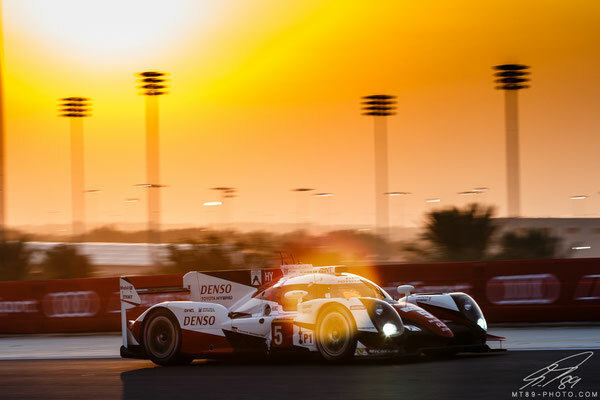 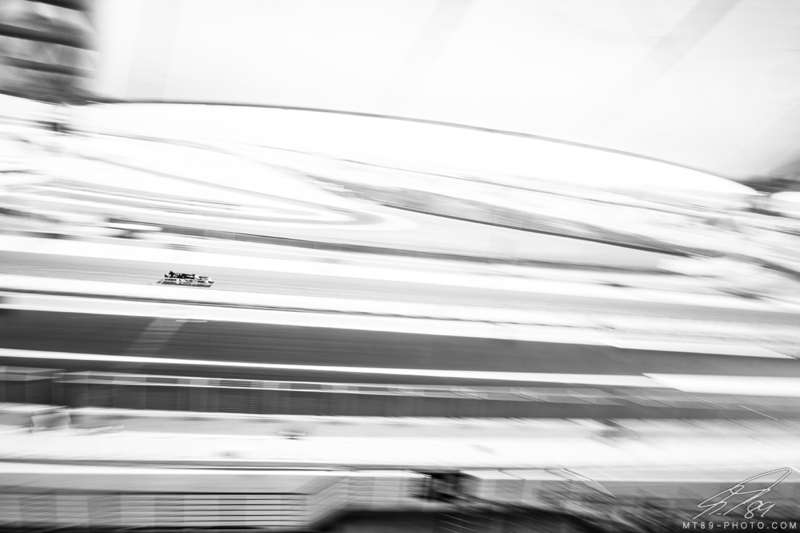 The final race of the 2016 FIA World Endurance Championship in Bahrain. 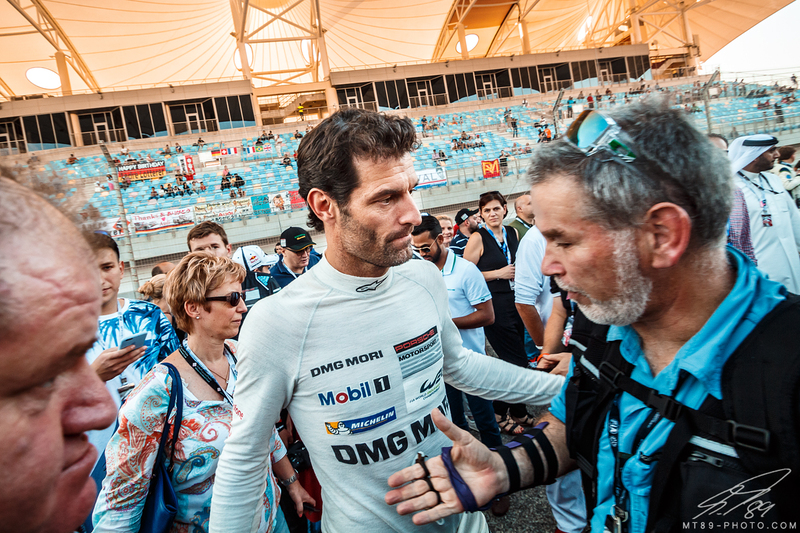 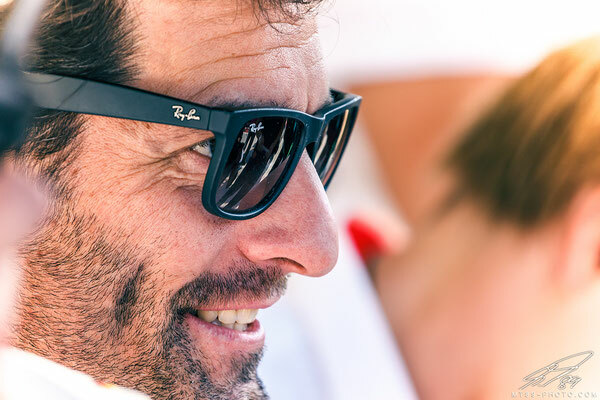 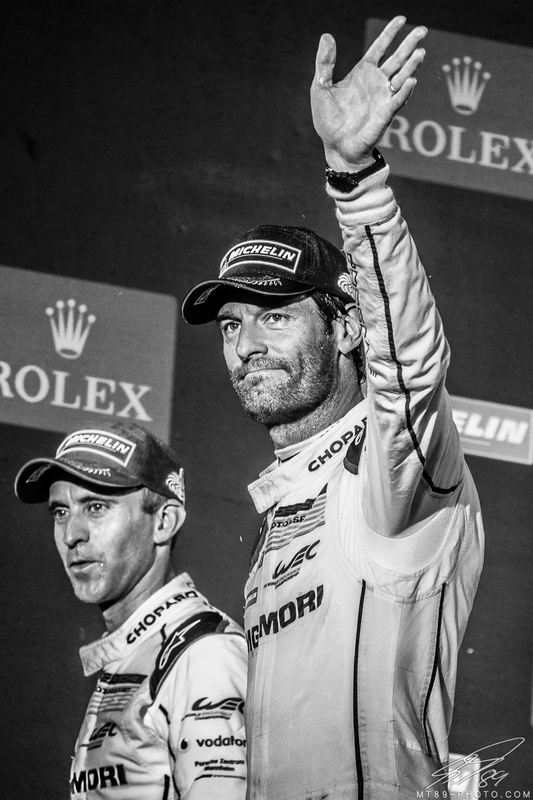 The final race of Mark Webber, who will retire from racing. 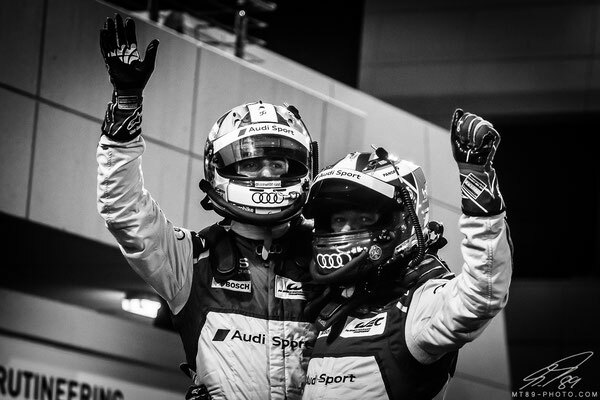 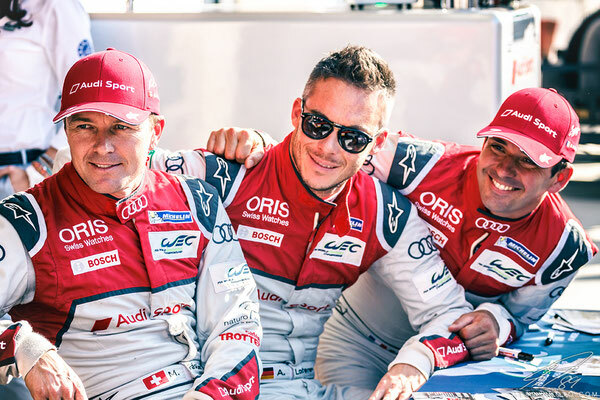 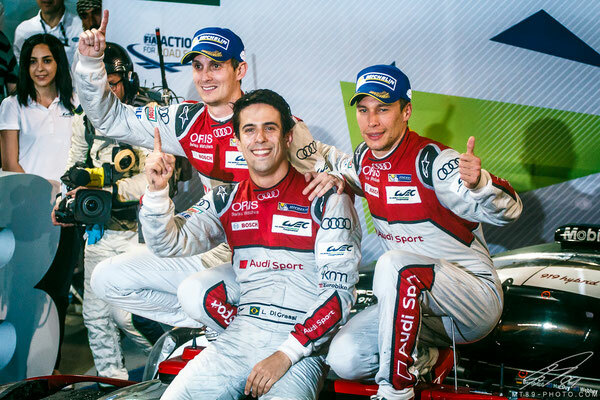 And the final race from Audi in WEC, after 18 years. 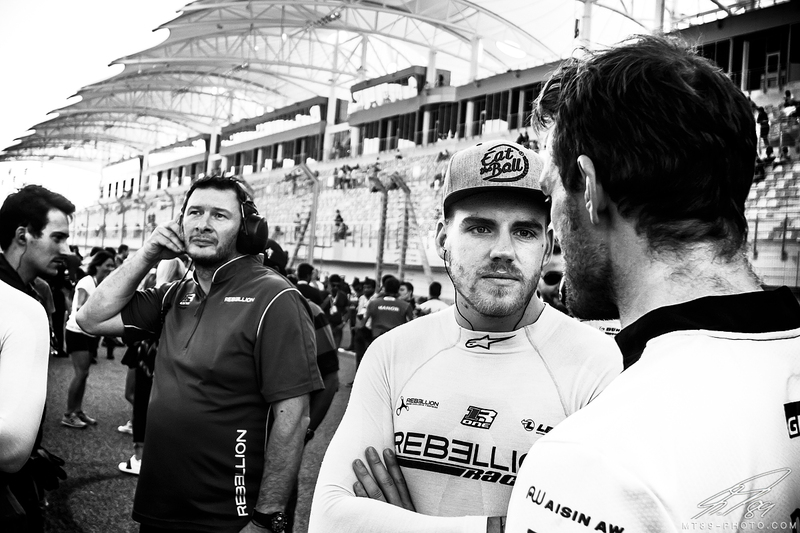 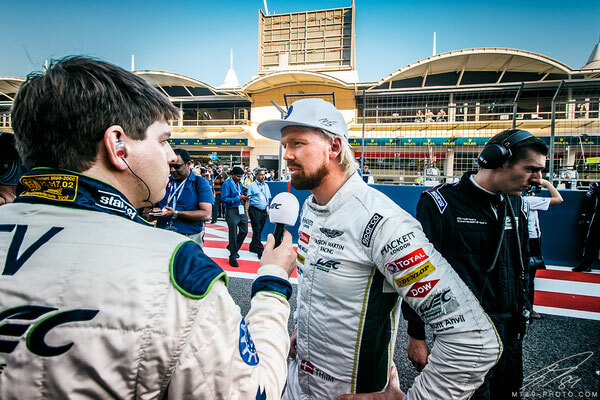 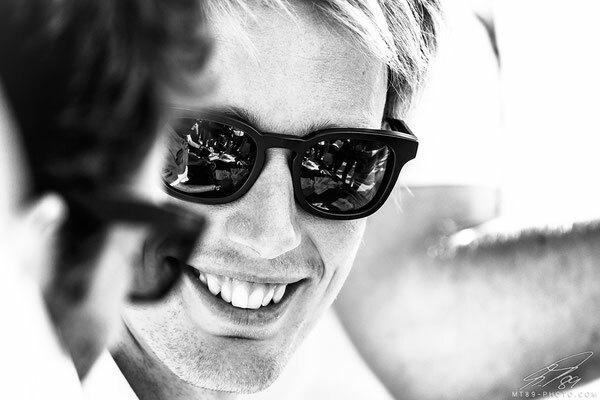 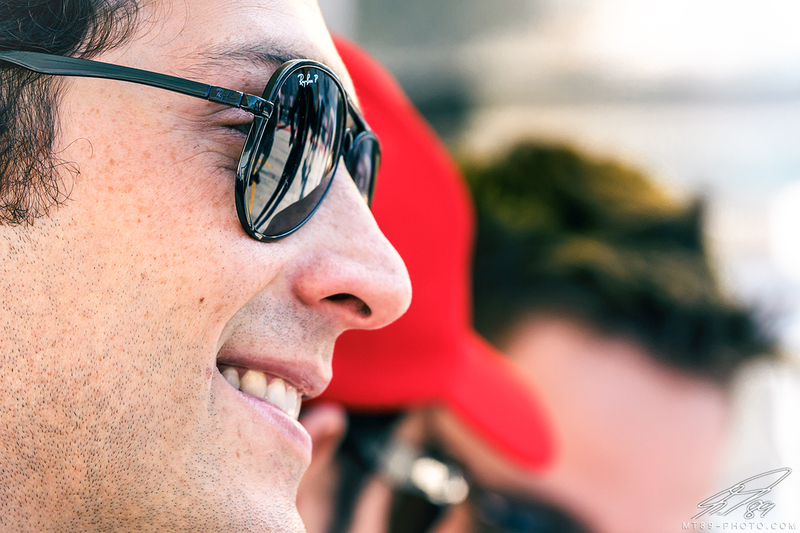 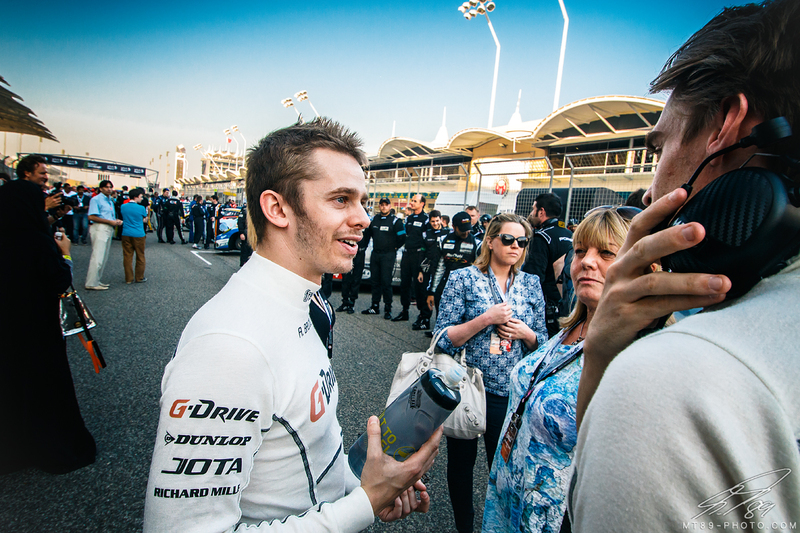 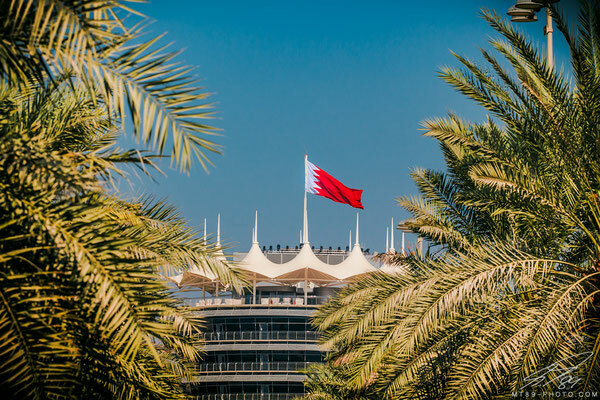 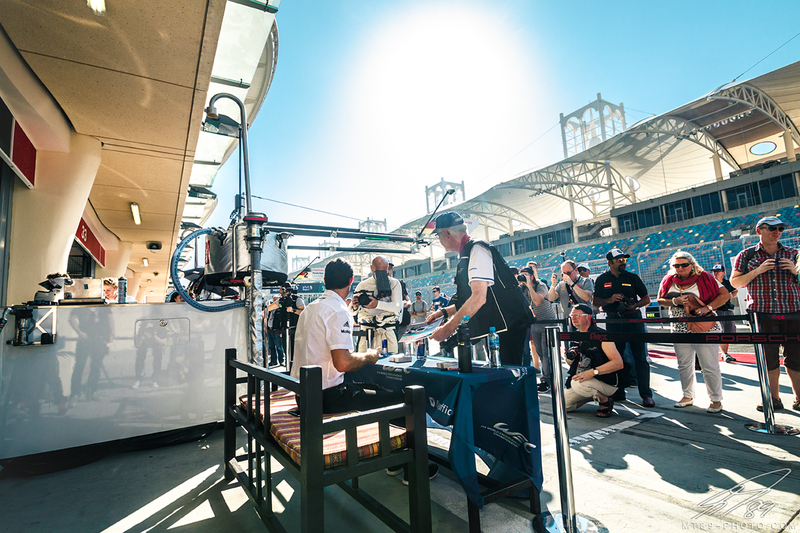 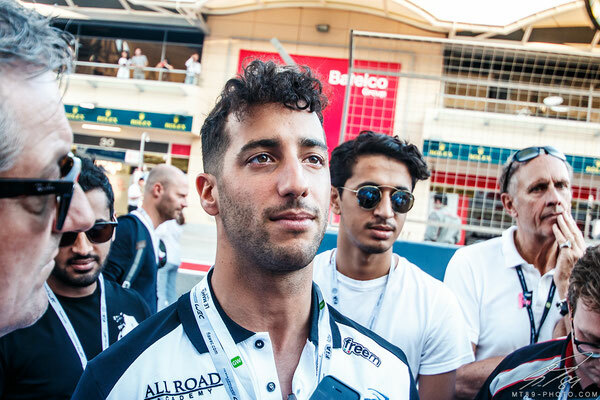 As the Winner of the FIA WEC Instagram Fan Contest I was invited to Bahrain and had the opportunity to look behind the scenes. This really is one big family and I'm so grateful to have been a part of it. 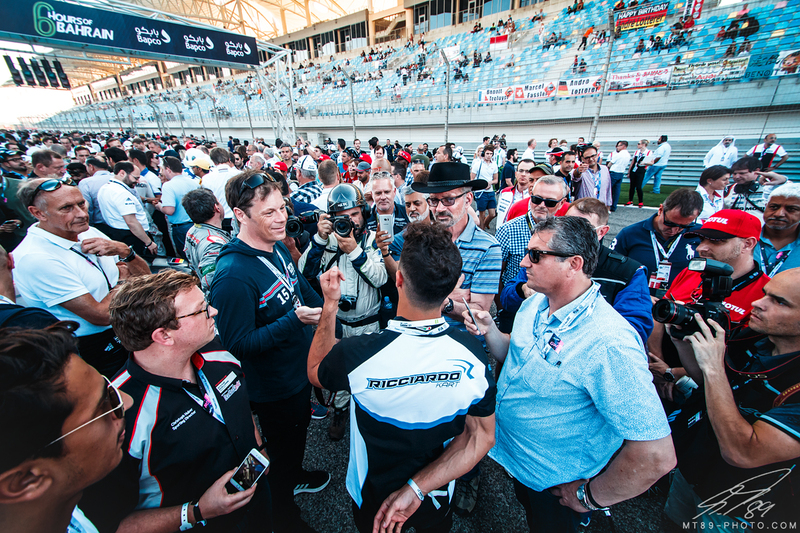 Thanks to the entire WEC crew who made this trip possible!